WOOHOO!! 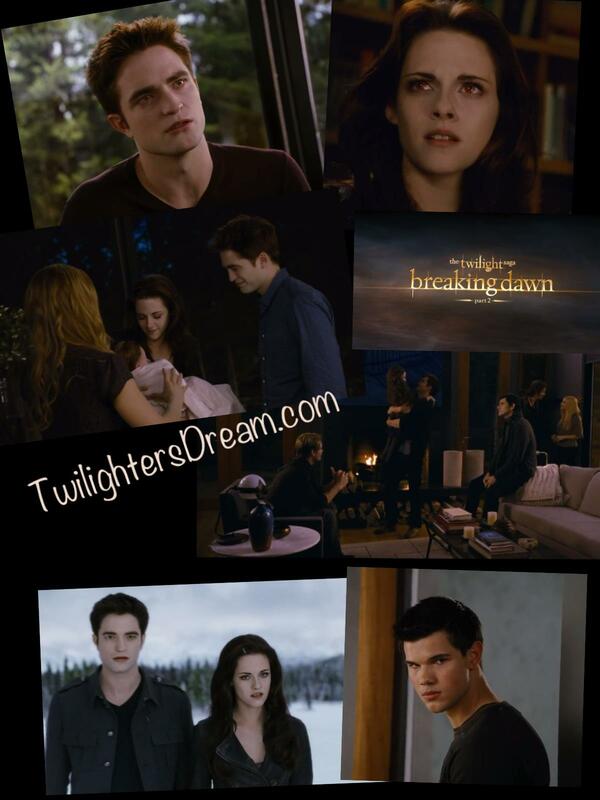 Yesterday we got a 10 second sneak peek at the new Teaser Trailer that would be coming out today for Breaking Dawn Part 2!!! 10 seconds goes way to fast!! Although I have to say the new shots that we got to see in the sneak peek got me soooo excited for today!! We all know that Edward's 111th Birthday is today and how fitting that Summit released the new Teaser Trailer #2!!!! Yay!!! Did you see it!? OMG!!! IT'S AWESOME!! If you haven't watched it yet...do it now!!! ONLY 148 DAYS TO GO!! !